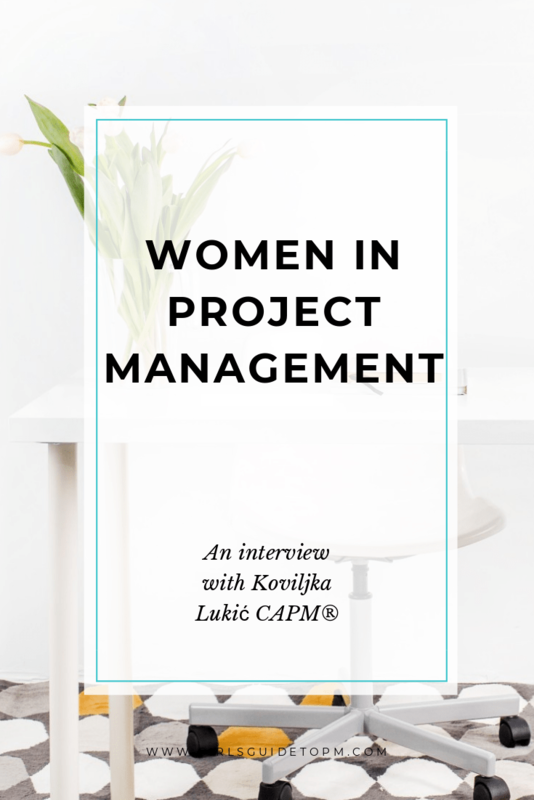 Today I’m interviewing Koviljka Lukic CAPM®, a volunteer with the PMI Chapter in Serbia, mother, sales engineer and all round lovely person. 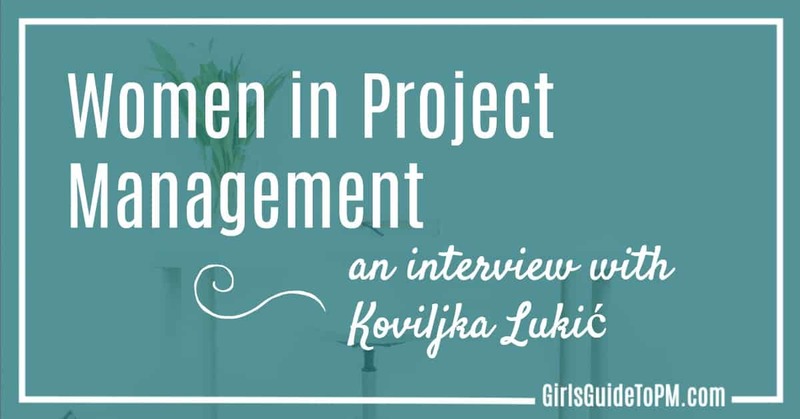 Below, Koviljka shares what it’s like to study for project management exams with small children and how she’s finding a work/life balance that works for her. Koviljka, tell us a bit about your career path to date. For the past ten years I have been working for an international sales company in different capacities. Project management was part of my job as a regional sales engineer selling industrial equipment for waste water treatment for several years. I worked on sub-projects where we implemented equipment into complete waste water plants. Our project methodology was not standardised but we had to stay within budget, deliver on time and within scope and quality. The end product was always unique as the machines were tailored to the specific needs of the customer. What’s it like being a woman in the waste water plant industry? I had several very dynamic years in the waste water plant industry in the Balkans. I got to meet top subject matter experts in Slovenia, Croatia, Serbia and Bulgaria as well as around Europe. The region has great needs for water treatment and I realised that all of us face challenges that may seem intimidating. Perhaps such an environment reinforces gender stereotypes. Once when I asked an older colleague for career advice, he half-jokingly replied “Get married and have kids” 🙂 Yes, sales seems to be a boys’ club. It was always very important for me to focus on giving my best, rather than on the stereotypes. And now you’re doing more project management? How did that come about? What got me interested in project management is the experience of work involving a variety of stakeholders – I did not have only the customer to think about but also the sub-suppliers, installers, end users, contractors, technical support from the central office, the purchasing department, factories across the globe, etc. I realised that there must be better ways to organise these projects. I discussed this with a friend who at the time was a project manager for a major construction company and he suggested I looked at PMI. What’s been your involvement with PMI? I had the privilege of volunteering for PMI Serbia Chapter and attending a local project society conference. Volunteering has been a really great experience. I met extraordinary individuals. People are ready to help, share and accept a newcomer. I helped prepare a Project Society conference, taking part in administration, translation and text editing. What really drew me to the PMI is the feeling of community. I can’t wait for the next opportunity. Have you taken any PMI exams? I had my first daughter in November 2015 and second in November 2017. 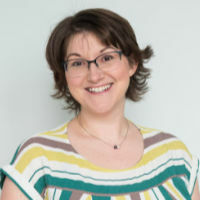 It was only after I took a step back on my second maternity leave that I took the time to consider PMI certifications. My first reason for taking the CAPM® was that I wanted the knowledge how to better organise the projects that we undertake at the company. Another reason is that I feel the need to be ready for my future career steps, and for possible changes within the company I work for. After I returned from my first maternity leave, I could not travel as much as before and there was a major reorganisation within the company. All of this made me realise that my work environment is constantly changing. I want to develop professionally and a logical step was to go for a certification. I am happy to have passed the CAPM exam with an overall score above the target last May! It was not an easy task with a sleepless baby and a toddler but I am glad that I used the previous year to pursue education in project management. I also use podcasts, blogs and webinars to learn more about project management. I am looking forward to applying the knowledge I acquired. I find your blog and your tips on work life balance very motivating to start and pursue a career in project management. I would like to thank you for that and will keep on reading. Thank you! So how are you balancing work and your family life? Any tips? It is interesting that working women across the globe have the same issues when it comes to balancing work and family. I try to do better every day, to fight perfectionism and enjoy the good days. I find it very important to have a stable daily routine. I am enjoying my maternity leave very much, using the opportunity to maximise my time with the girls. A major difficulty for me is the lack of sleep. For almost a year now I did not sleep for more than three uninterrupted hours at a time. The first time I came back to work after a maternity leave was very good. My baby was sleeping through the night, I was full of energy and we had an amazing nanny. Also I could not have done anything without my husband – we are true partners – supporting each other through our ups and downs and building this amazing life for our two little girls. There are many uncertainties in life and like so many we do not always know what is around the corner but together we are confident we can manage the good and the bad, holding onto our core values. 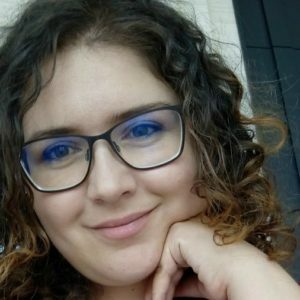 I volunteer for a local Christian non-profit that has two conferences a year with the aim to empower and encourage women of all ages and backgrounds. Being part of the organising team I get to practice a bit of project management there as well. It feels good to give back and see how women can relate to each other and develop, with a great impact on their families, workplace and ultimately the society. It is not all perfect – I need to improve my time management and find time to read… I need to structure and control my online time better. I’m sure we could all manage our online time a bit better! What are your next career goals? I would like to practice project management at my present workplace and to gain experience which would open possibilities to enter a full time project manager role for larger projects. Find Koviljka on LinkedIn here.